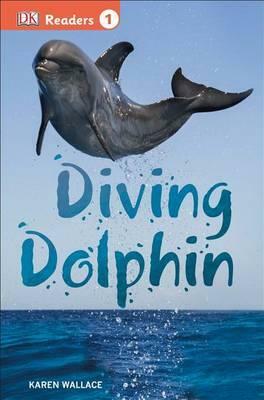 A young dolphin's life is full of adventure -- but danger lurks! Can he survive the killer whales? A young dolphin's life is full of adventure! He wants to explore -- but danger lurks! Can he escape the killer whales? Stunning photographs combine with lively illustrations and engaging, age-appropriate stories in DORLING KINDERSLEY READERS, a multilevel reading program guaranteed to capture children's interest while developing their reading skills and general knowledge.